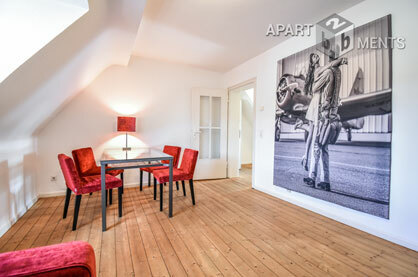 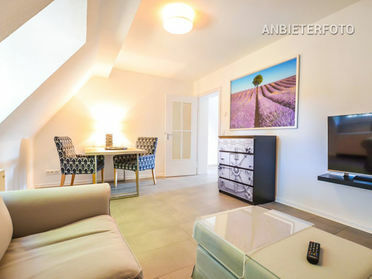 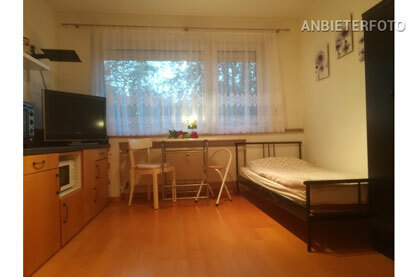 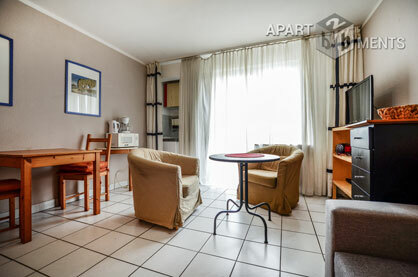 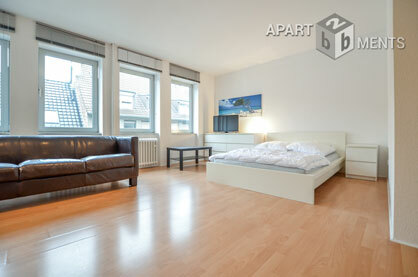 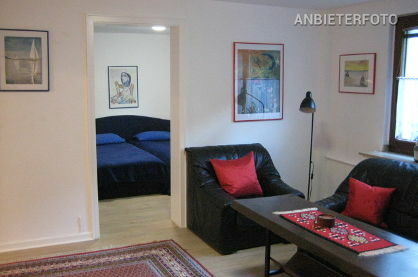 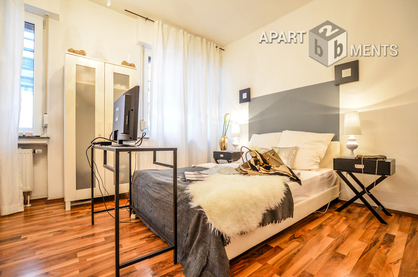 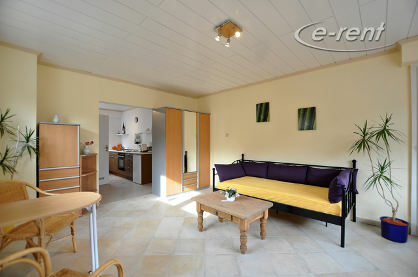 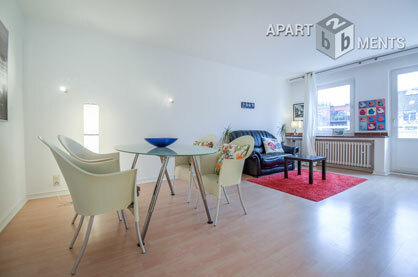 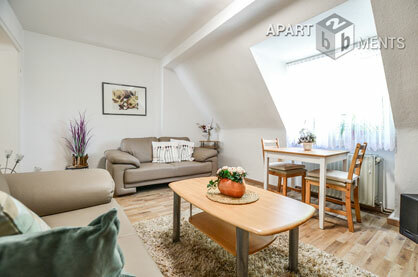 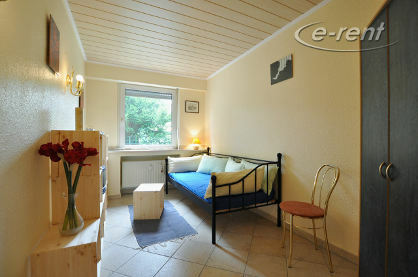 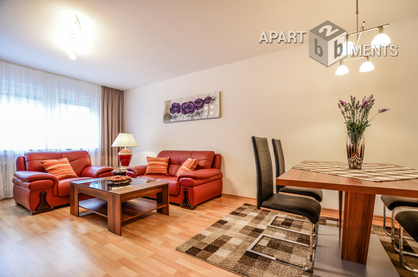 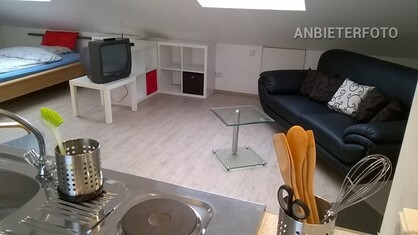 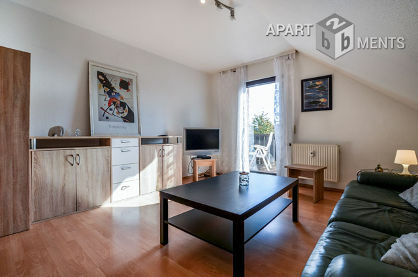 Fully furnished flats, apartments or furnished houses in Dusseldorf and surroundings. 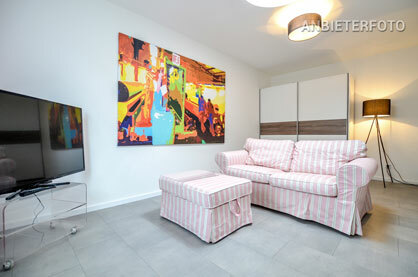 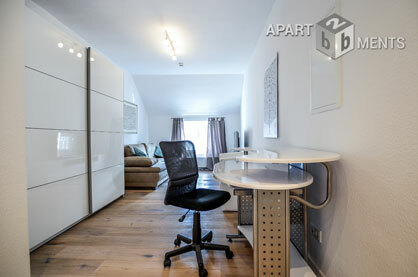 On this page you will find our current exposés with information about the respective apartments. 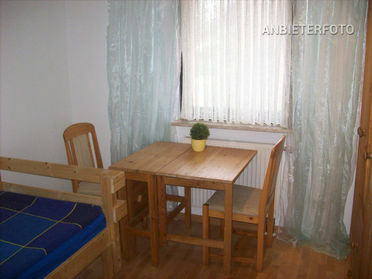 Have we aroused your interest? 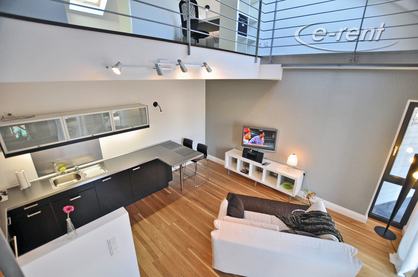 Contact us by phone or directly fill in our inquiry form!